The Game Studies area of the National Popular Culture Association and the American Culture Association Conference invites proposals for papers and panels on games and game studies for the Popular Culture Association/American Culture Association National Conference to be held Monday, March 21 through Friday, March 25, 2016 at the Sheraton in Seattle, WA. The database for proposal submissions opens July 1. 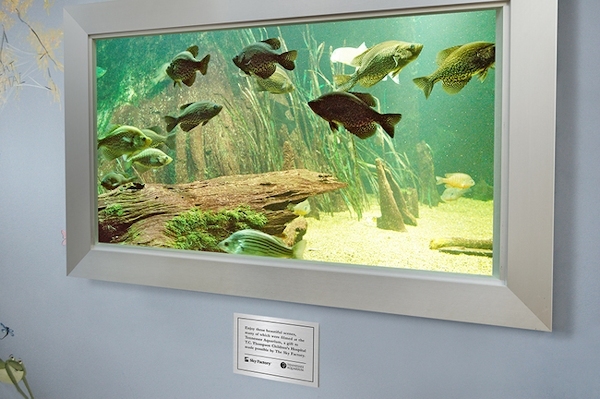 One way or another, Sir David Attenborough has been involved in the adoption of many key consumer technologies of recent decades, from the introduction of colour programming as BBC 2 controller, through landmark TV series such as Life on Earth, to the stunning HD of Planet Earth – and 3D nature programming for Sky. 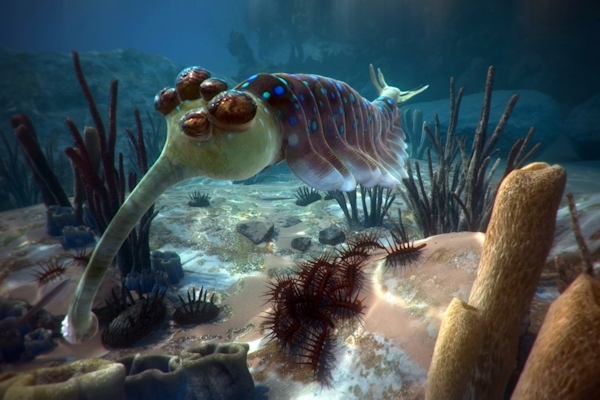 It’s perhaps no surprise, then, that the latest addition to the Natural History Museum, a virtual reality experience, also bears the Attenborough imprint, using the latest technology to engage people in a look at the very beginnings of life on earth. The Game Innovation Lab at New York University is looking for a postdoctoral researcher to work on game generation (the procedural generation of complete games) or other closely related topics at the intersection of artificial/computational intelligence and game design. Tasks would include collaborative research with an interdisciplinary team of faculty and PhD students at the forefront of game engineering, mentoring research students and contribute to further research proposals. The successful candidate would report to Professor Julian Togelius, and also be expected to collaborate with Professor Andy Nealen and other lab members. The ideal candidate for this position has a PhD focusing on applying AI techniques to games, a good understanding of game design, an inquisitive and open mind, and a willingness to work on ambitious goals. PROVIDENCE — In a darkened room, a group of people wearing 3-D glasses clustered around someone using a wand to draw a shape, a bit klutzily, in midair. As the virtual object grew, the spectators instinctively leaned back to get out of its way. 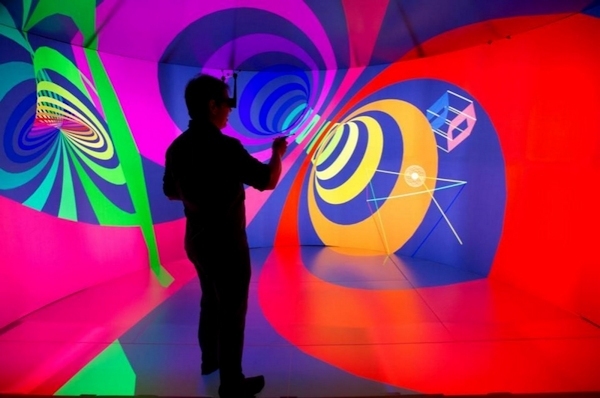 It was the first day of public life for the Yurt, Brown University’s immersive 3-D virtual-reality room. The $2.5 million facility, unveiled last month, is one of the most advanced of its kind in New England. And at a moment when virtual reality is poised for takeoff in the form of much cheaper home entertainment systems, its creators see the Yurt as a key site for exploration of not just math, geology, biology, and visual art, but also the potential of the medium itself. This workshop is a part of the International Conference on Intelligent Virtual agents (http://iva2015.tudelft.nl/). The workshop will take place on the day before the main conference (25th of August 2015).